If you've ever wondered how exactly self-driving cars function, take a look at the interesting video explaining the topic and the various levels associated with it. 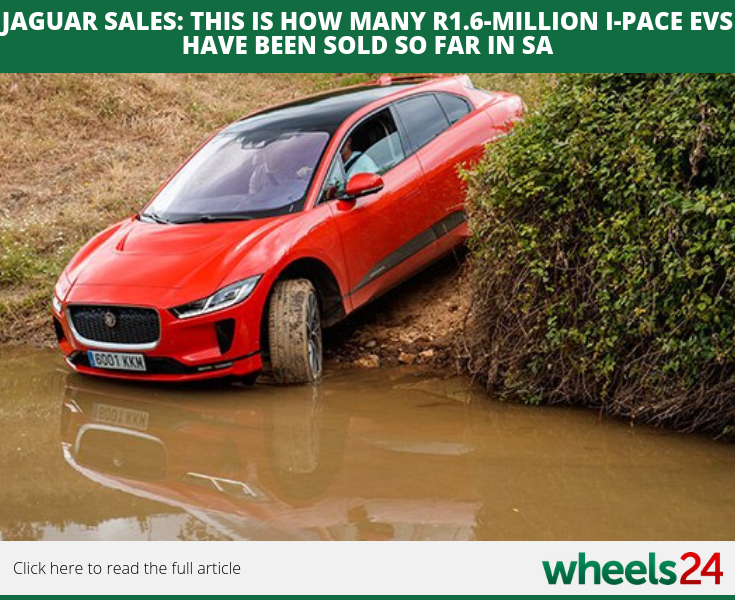 Take a look at the 5 best-selling Jaguar models sold so far in locally in the month of January. 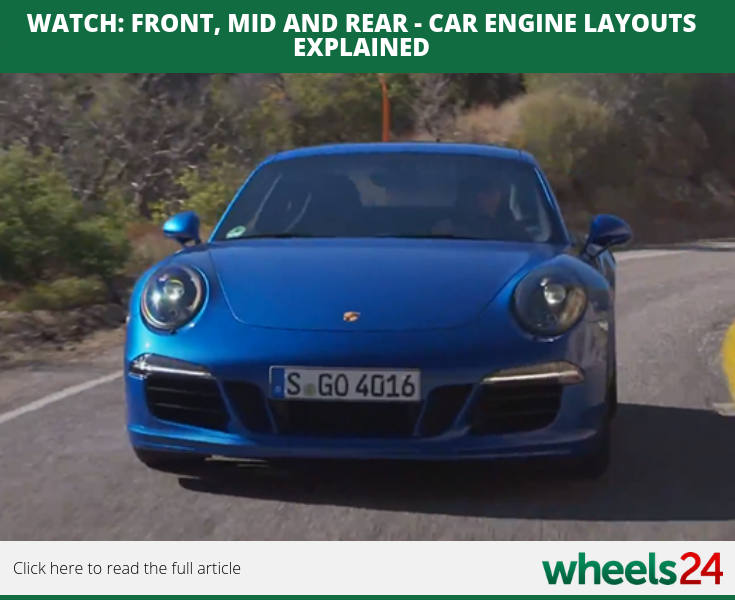 Check out the cool video deciphering the different car engine layouts with the possible pros and cons of each. Spanish automaker Seat is constantly working on new technology to improve its headlights and how drivers can see better on the road. 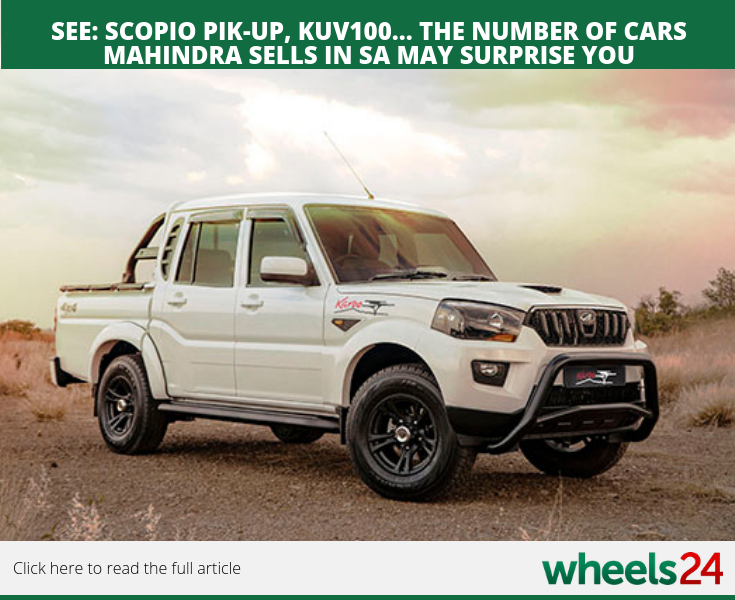 With the recent launch of the Mahindra XUV300, take a look at how many cars the Indian automaker sold last year.